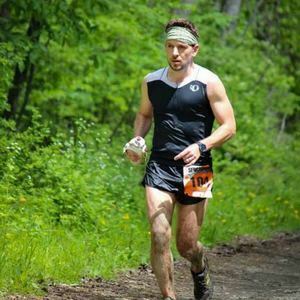 Mike Lesher is a life-long runner who grew up running the trails of Pennsylvania and finds that running continues to be a source of inspiration and peace in his life. Lesher was one part of the Ascend Collective photography team. These days he focuses on his own site: IAMLESHER. Many local runners name an Ascend or Lesher picture as their favorite photo. Michael Lesher has been a guest on 2 episodes.